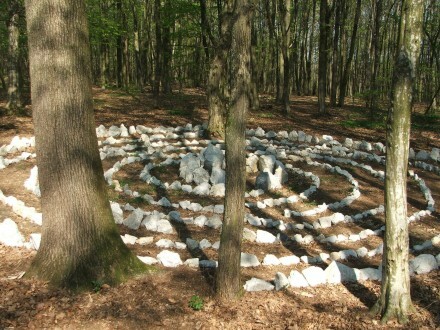 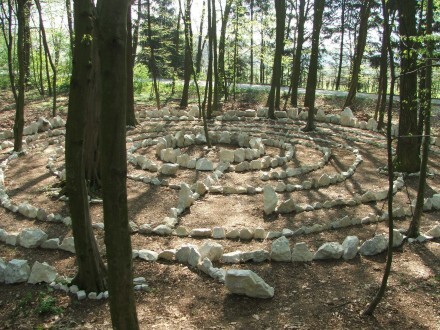 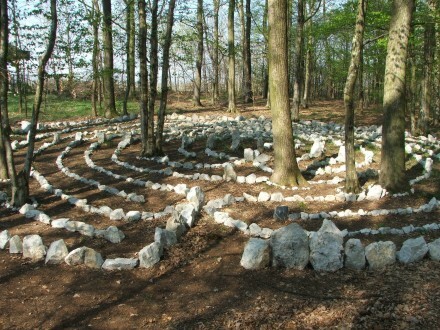 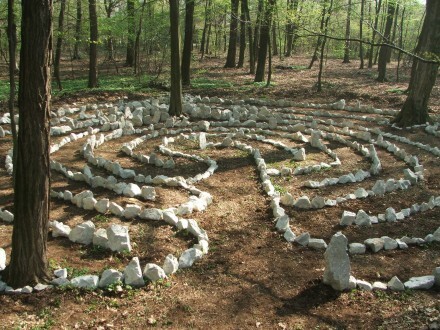 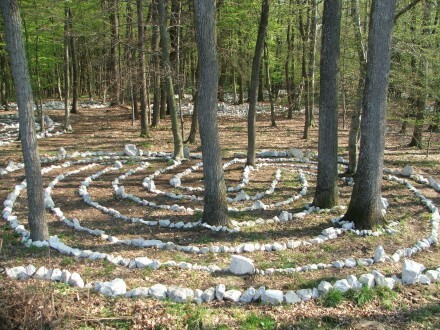 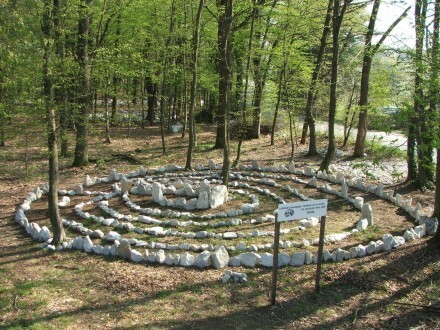 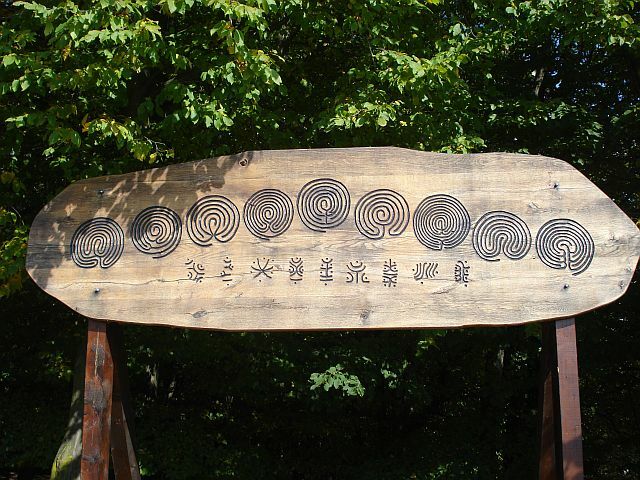 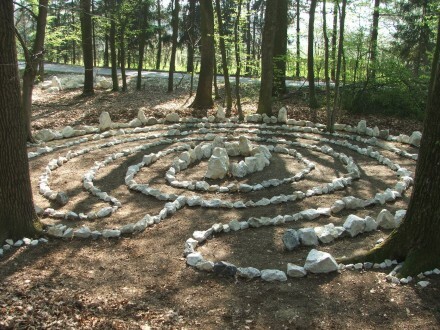 If you made your own labyrinth, you can write to us, share your experience and send some pictures. 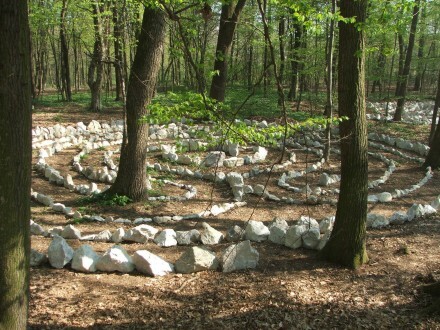 We would be glad to post it here. 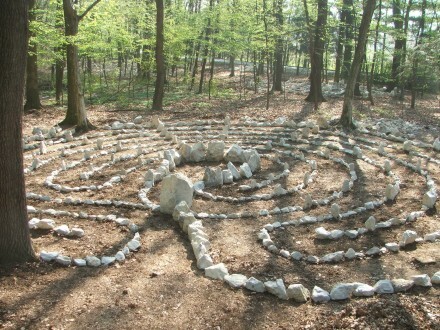 Please write your suggestions, comments and anything you might want to say to us.